2. Electronics. 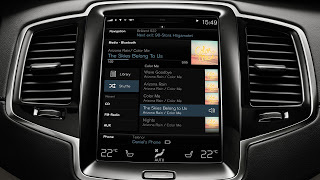 Today's Volvo models have electronic gadgets and features people desire such as the new Sensus feature with integrated features such as bluetooth, wifi internet, navigation, text message, remote start, roadside assistance and many other features with a easy to use touch screen. 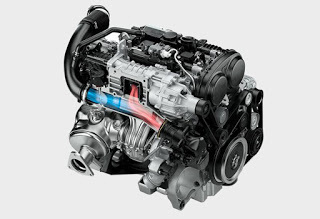 Click here to find more information about Volvo Sensus. 3. Great Lease and Purchase Specials. 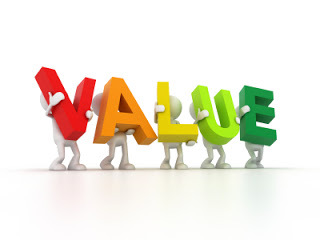 There has never been a better time to lease or purchase a new Volvo as they offer very competitive deals. Click here for the latest specials. 4. DRIVE E. What if you could combine power, efficiency, and a superior experience on the road with sustainable driving? Volvo's new generation of Drive-E powertrains has done just that, allowing you to enjoy an exhilarating cruise down the road, but with far less fuel and emissions And it doesn’t stop there. 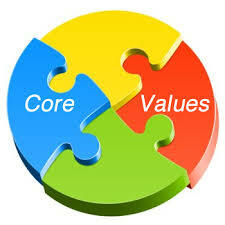 Drive-E is an all-encompassing commitment to sustainability. Everything from our cars’ materials to our factories are created with an environmentally-friendly approach. 5. Design. Volvo has a new global management team ready to make big changes in design, technology and its status as a brand. Known for its "premium" spot in the upscale car world, Volvo is making a concerted effort to move up to the "luxury" spot - in both content and price. The company has their target aimed at three companies - Mercedes-Benz, BMW and Audi. 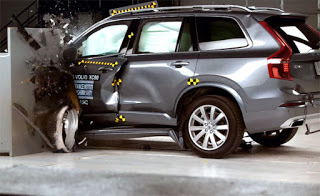 The first car to receive this treatment will be in 2014 when the XC90 crossover SUV will be replaced by a vehicle created on an all-new design architecture called SPA, which stands for "Scalable Platform Architecture." It may sound complicated, but what Volvo is doing in reality is simplifying its product line all on one global platform. The look of the new XC90 and other cars following it will reflect Volvo's interpretation of "Scandinavian design," where "less is more and every detail is treated like a work of art." Volvo released drawings of the upcoming look to tease Volvo fans and get them ready to pay a higher price for what Volvo considers a higher quality, more luxurious product. 6. 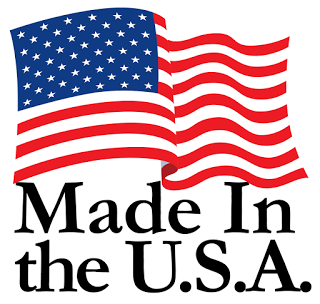 Now made in USA. Volvo just broke ground on the first USA manufacturing plant in South Carolina which brings new jobs to the USA. Volvo will still have Scandinavian design and influence but many models will be made here. 7. Built like a tank. Volvo engines are known to last a very long time and many Volvo's on the road today are still going past 1 million miles. 8. Certified Pre-owned Cars. 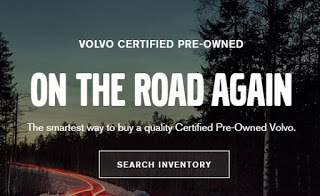 Click here for more information about the Volvo certified preowned program. 9. Earth Friendly. 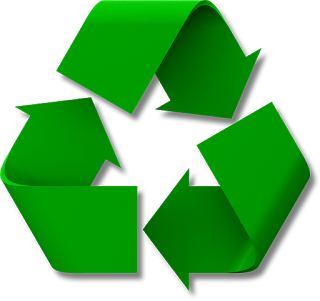 Volvo cars are 85% recyclable and 95% recoverable. Volvo Cars' commitment to environmental activities and continuous investment to help reduce its carbon footprint goes far beyond lowering CO2 emissions. Volvo's 'Clean inside and out' programme represents a holistic approach to the environmental impact of the car. It focuses on health, resource utilisation and the ecological consequences of the production, use and disposal of the vehicle. Volvo Cars' focus on other energy sources than oil has been going on for more than 25 years. Back in 1982 the company took the first step by using residual heat from the nearby refineries to heat the factory in Torslanda, Sweden. In 1988 Volvo started using natural gas, which was the main fuel for heating its European factories (Sweden and Belgium) and, from 1 January 2008, Volvo's European manufacturing units now only use green electricity – hydropower. This is Volvo's latest step in making its production climate neutral and future plans may also extend to other energy sources such as biogas and wind-power.